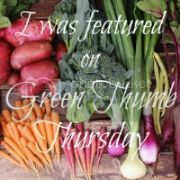 Your blog ties with Smitten Kitchen as my go-to when I'm figuring out what to do with CSA offerings. I've yet to try something on 365 that I didn't love. Favorites are the chickpea croquettes and the sweet potato/black bean thing for burritos. I guess I'll be cooking the Asiago Sweet Potatoes for Thanksgiving. They sound amazing. Thanks so much Green Bean! The chickpea croquettes are on my dinner list for next week. a favorite of mine! Have a great Thanksgiving! 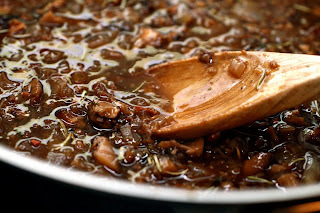 I am loving the mushroom gravy idea....may have to grab some extra shitakes today at the farmers market! Thank you for the great ideas. I am trying to serve more vegetarian dishes this year though of course there will still be turkey. I'm so excited to see Erin from fresh365 here!!! I have loved Erin's blog since I first laid eyes on it. Her photos are *amazing* and every single recipe I've tried of hers has been a huge hit at home. The mushroom gravy looks really, really yummy. MMMM. Thanks for guest posting here Erin! Thank you Jessica for pointing on my error in math. It should be 1-2 OUNCES dried mushrooms not pounds. 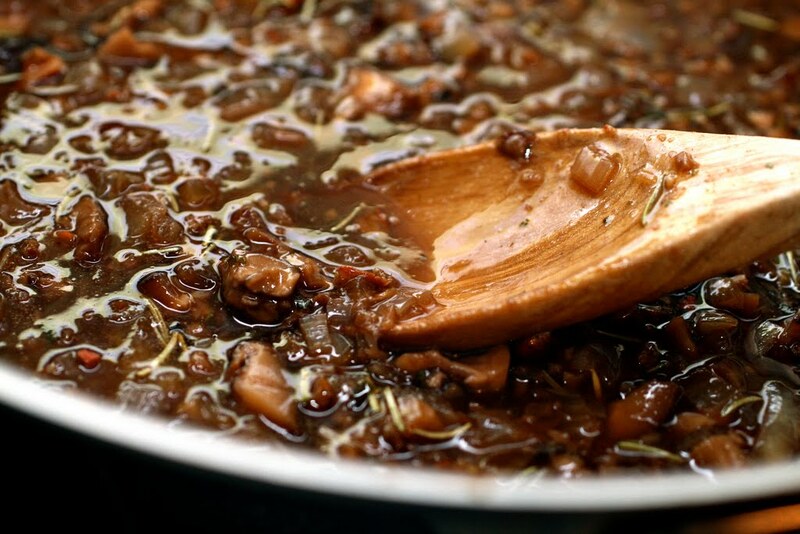 (You can use 1 lb of fresh mushrooms). Thanks Jess!